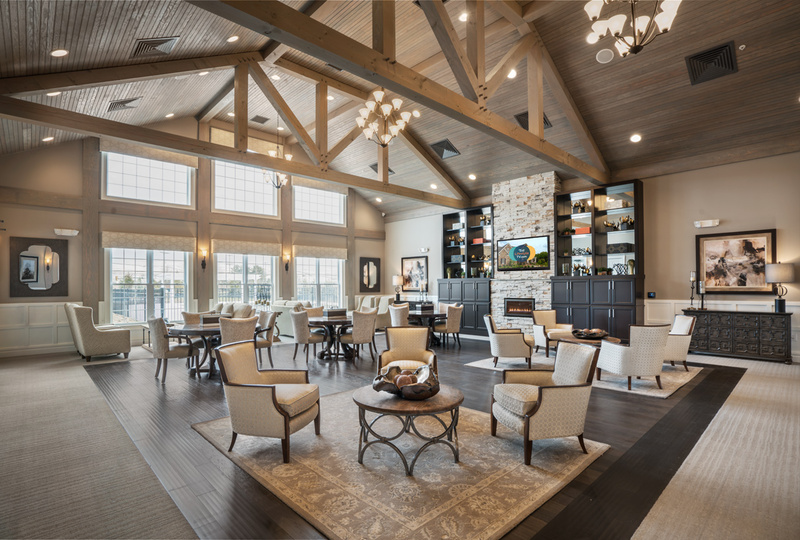 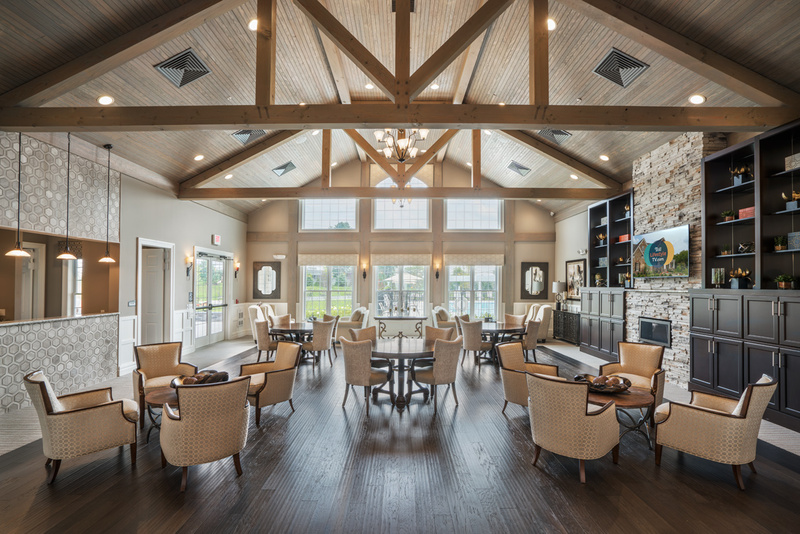 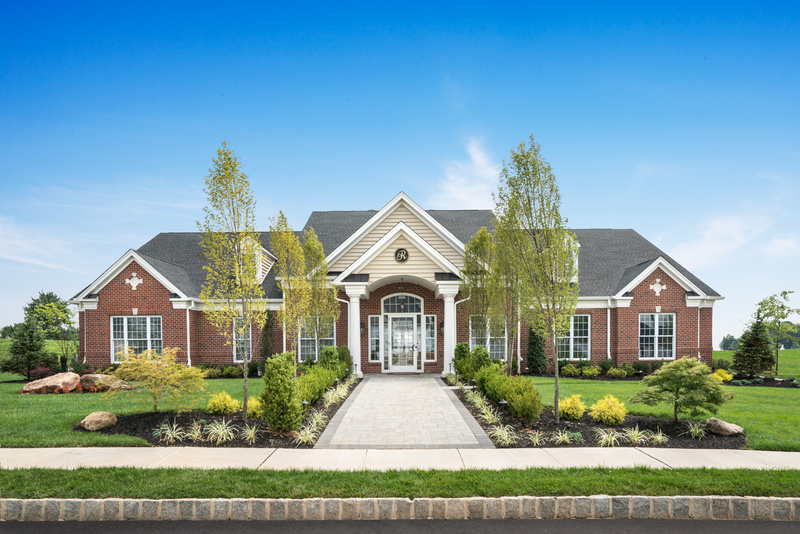 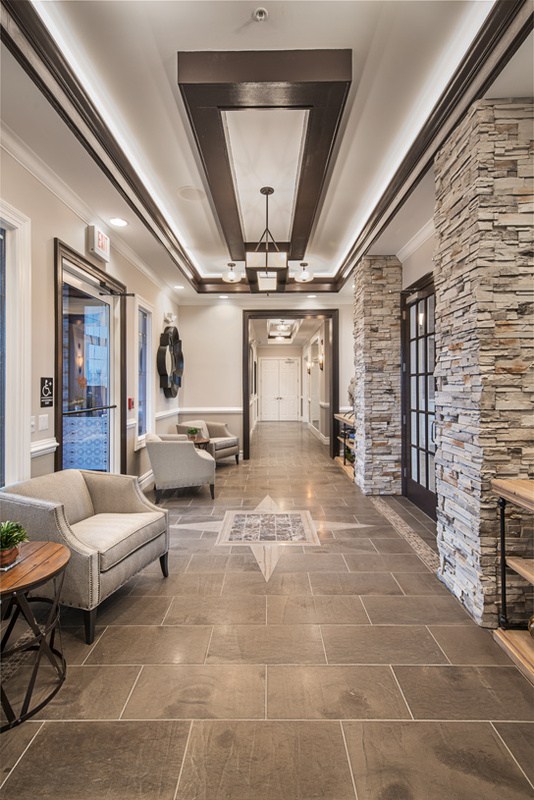 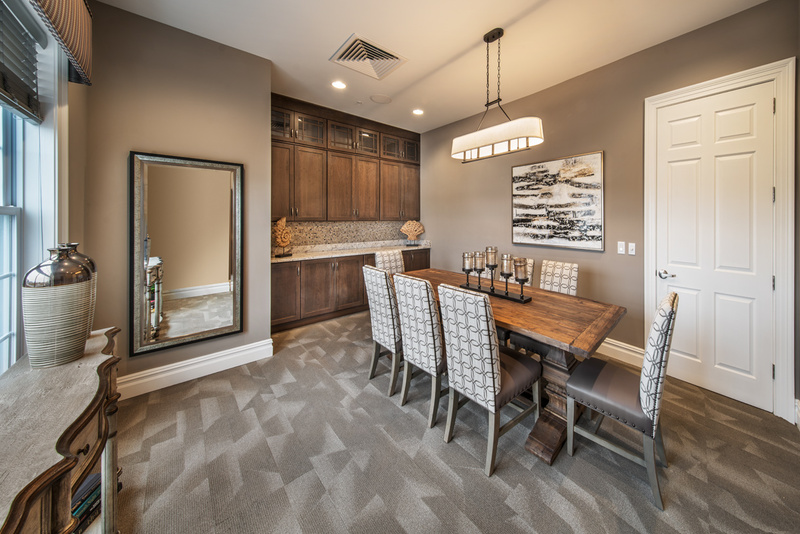 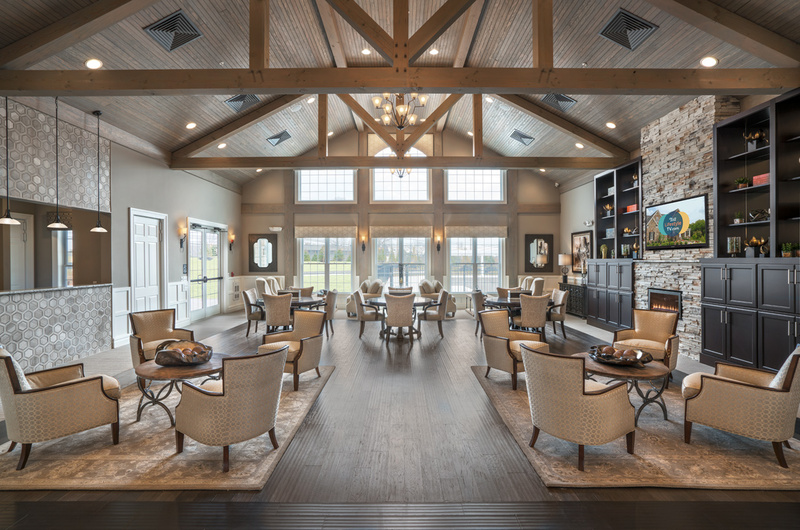 Regency at Upper Dublin is a community of luxurious single-family homes for active adults located in prestigious Montgomery County, Pennsylvania. 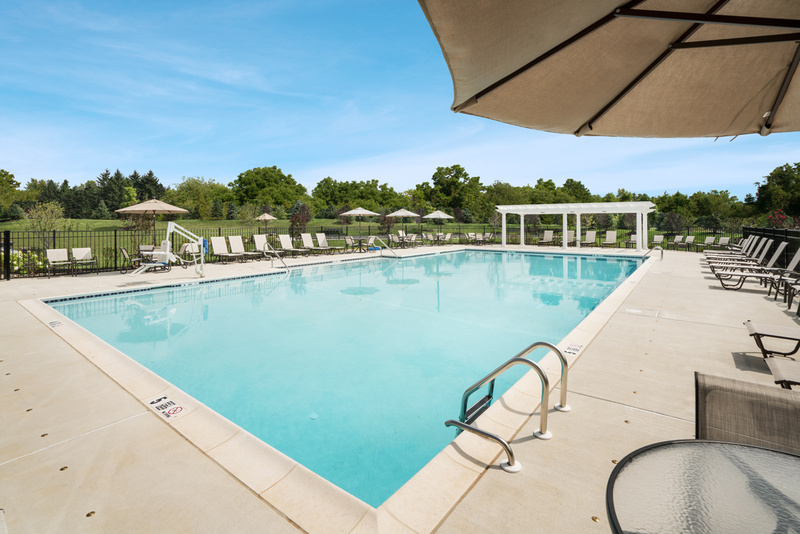 It boasts a central location, close to any convenience you may need. 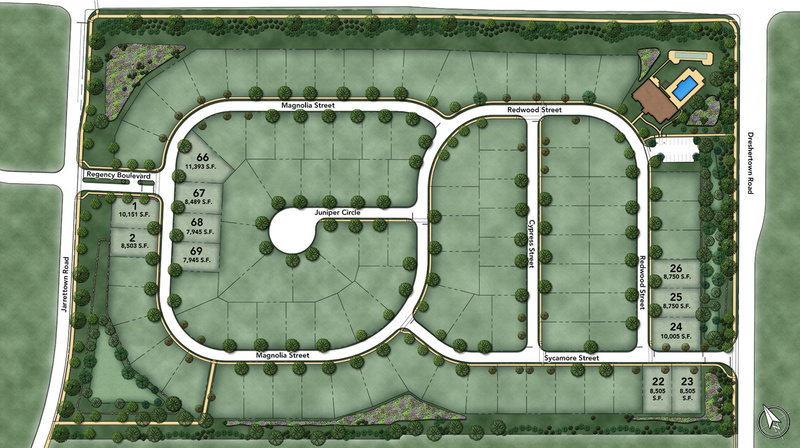 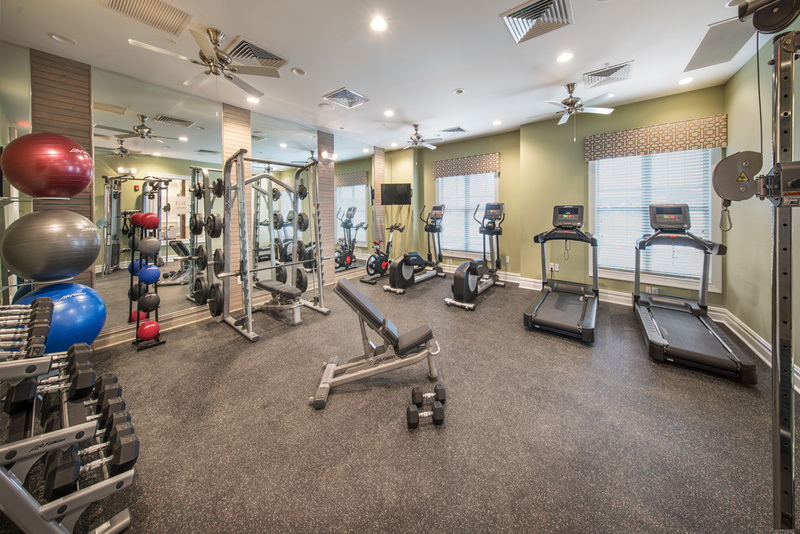 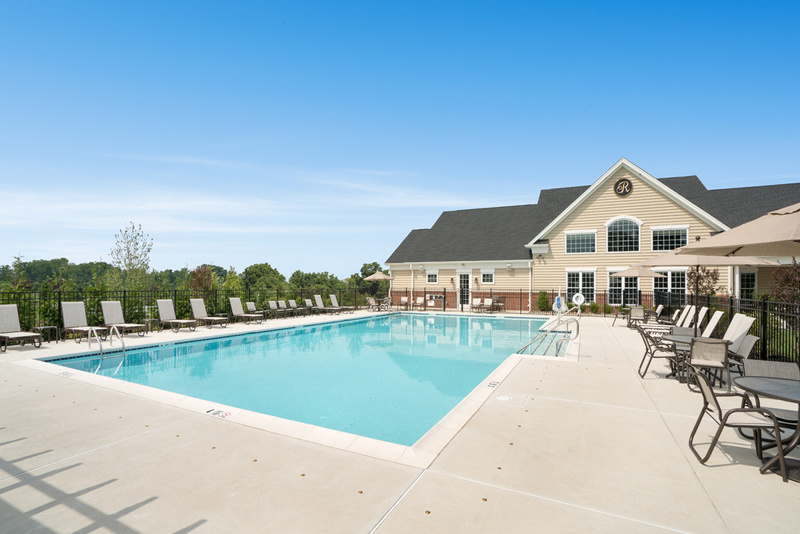 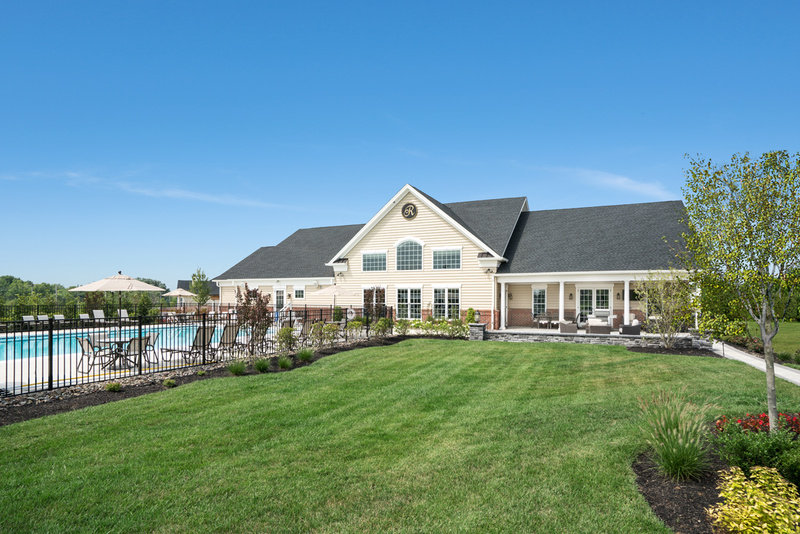 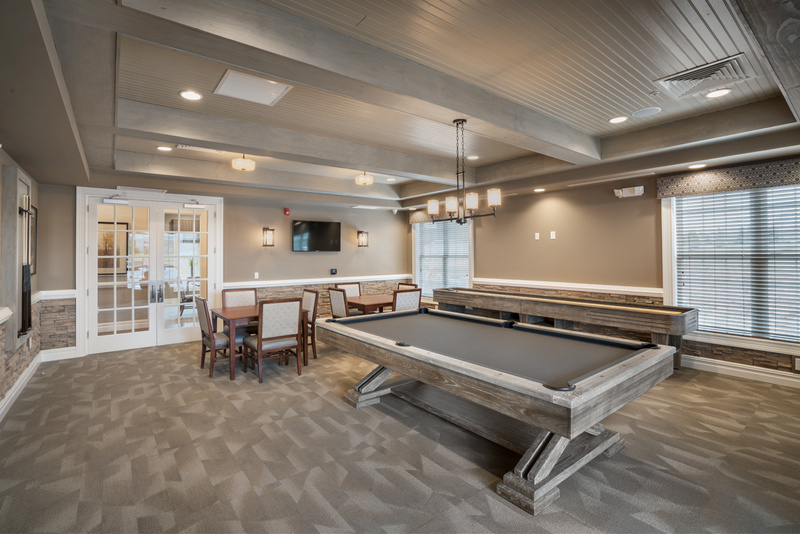 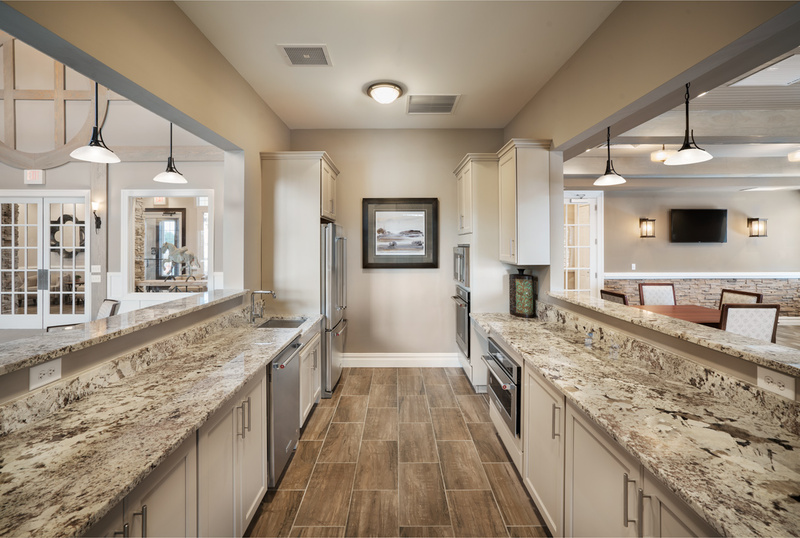 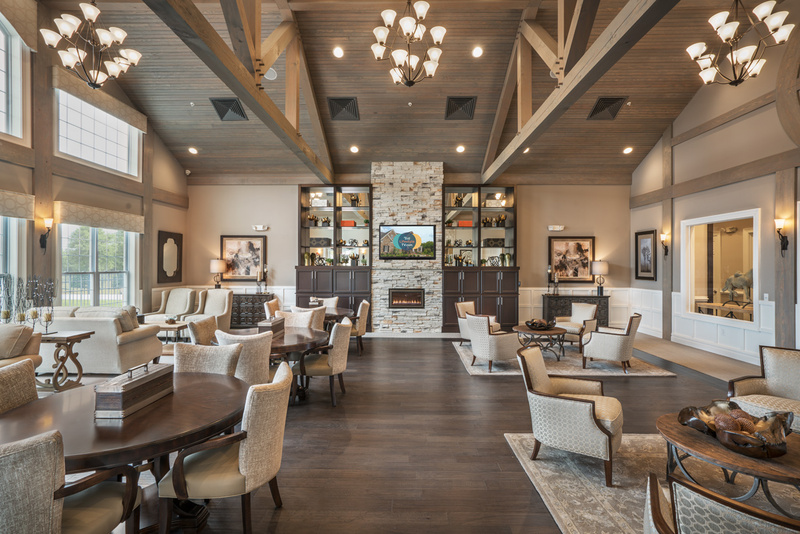 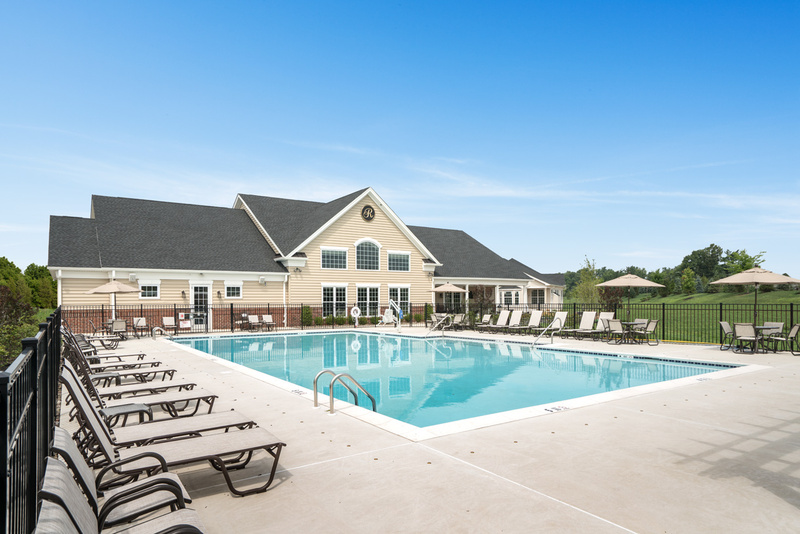 At Regency at Upper Dublin, you’ll have more time to spend doing the things you love! 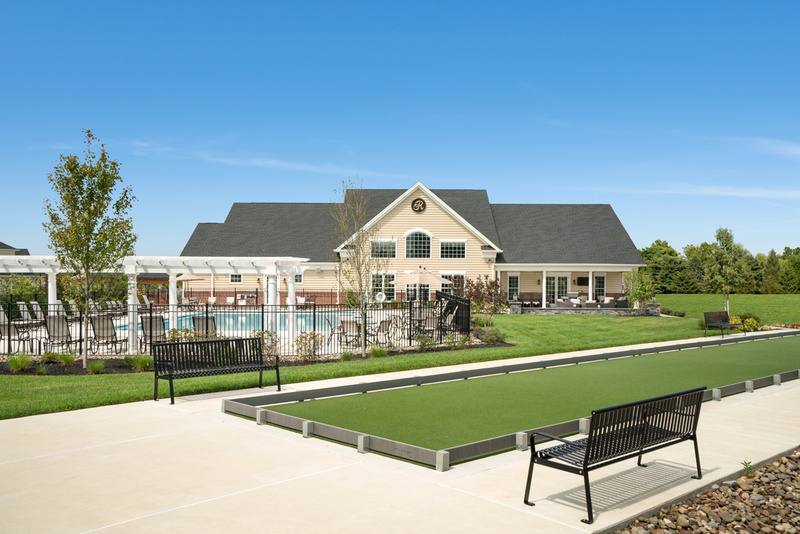 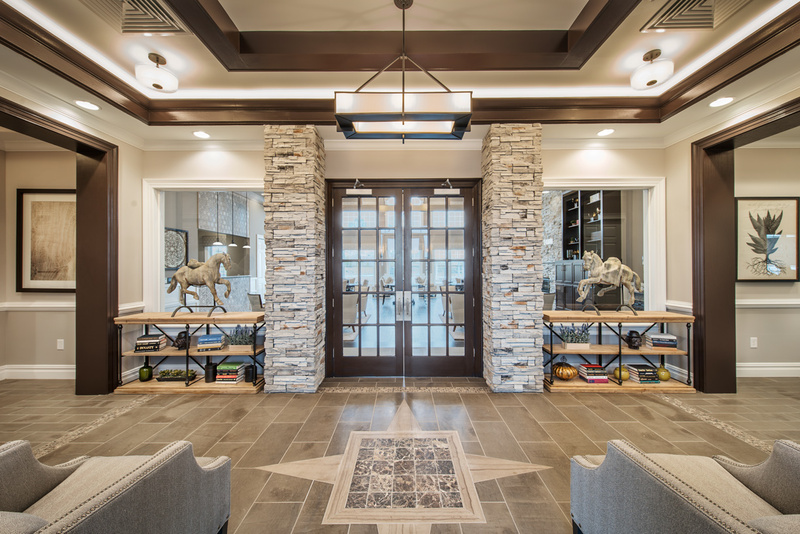 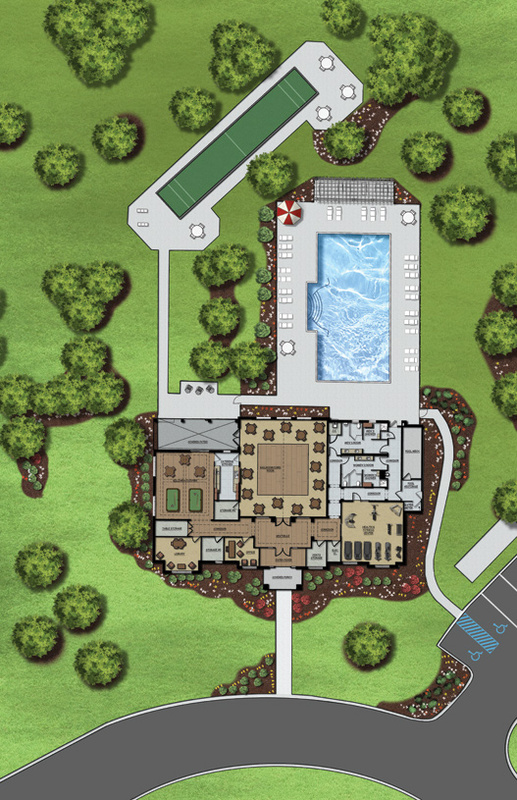 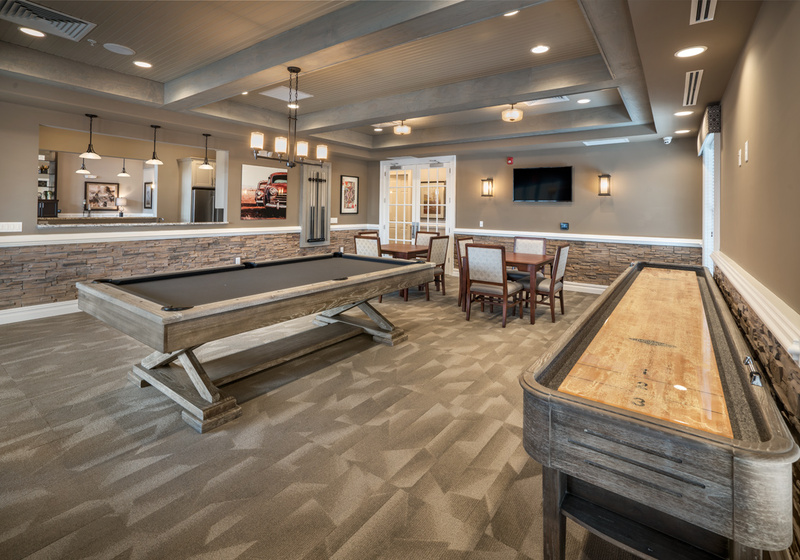 You’ll enjoy spectacular on-site amenities including a 5,071-square-foot community clubhouse, outdoor swimming pool, bocce court, and more! 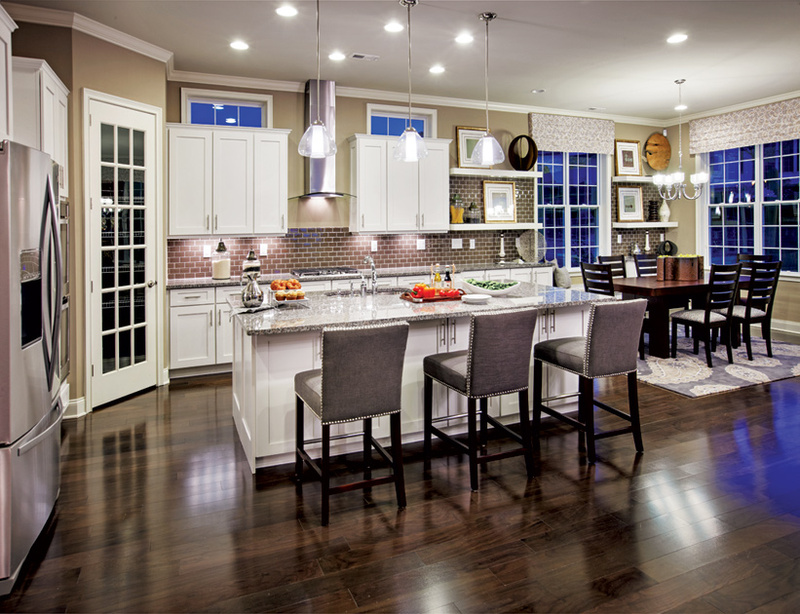 Regency at Upper Dublin offers Single Family style homes and has 7 home designs and 1 quick delivery home available.